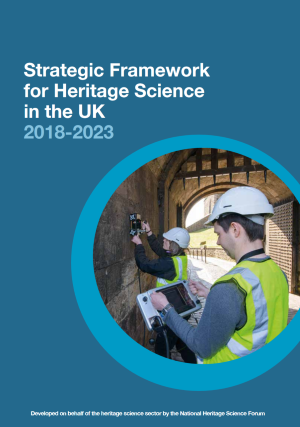 Following a year of consultation and development by the National Heritage Science Forum (NHSF), a new strategic framework for heritage science in the UK UK 2018 – 2023 was launched at an event at the Tower of London in 2018. Find out about how you can contribute to the identification of activities underway in the sector by adding to our Heritage Science Padlets. Find out more about the strategic framework and its development.